With more than 30 years experience, our caring dentist knows just what your family needs. Say "hello" to a dentist in Prescott, AZ who listens to your needs, wants, and fears. 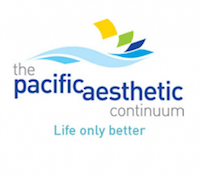 Dr. Paul Wulff believes a patient’s comfort and health are of utmost importance and is constantly looking for new cosmetic and restorative dental techniques and technology to serve his patients and community. He relies heavily on his office staff to help patients get the care and respect they deserve. 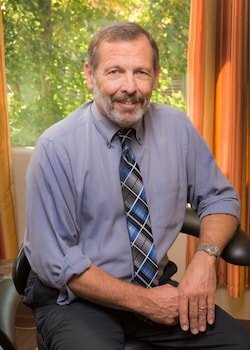 Learn more about Dr. Paul Wulff. Your educated dentist in Prescott, AZ strives to always provide you with premium care. Our attentive dental team is standing by to address your concerns. Book your next appointment!